Abyss Blue - SHIPS FREE! NoirNoir Black - SHIPS FREE! Sleek Grey - SHIPS FREE! Napa Red - SHIPS FREE! 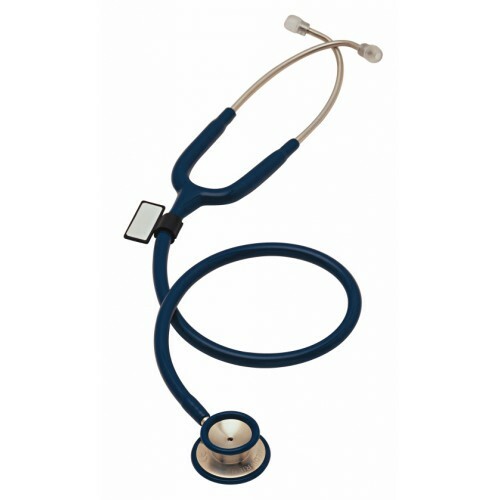 MDF Acoustica XP Dual Head Stethoscope is a modified Dual-Head Auscultation device. 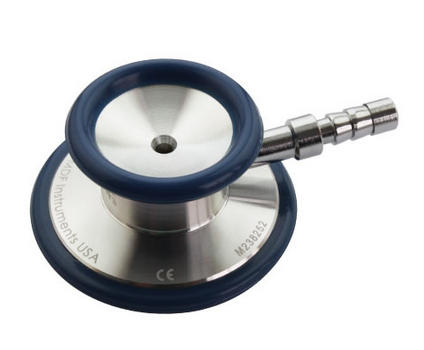 The MDF Acoustica XP Dual Head Stethoscope has a deep cone-shaped bell with a full-rotation acoustic valve stem. 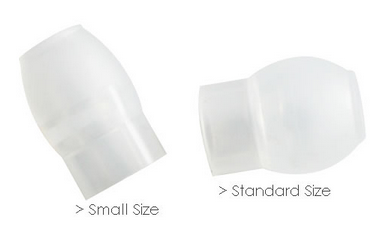 The enclosed Headset Spring provides both sensitive acoustics and professional performance at an affordable price. 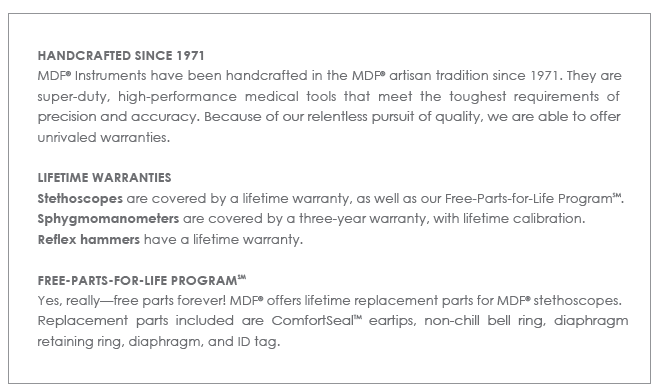 Manufactued by MDF Instruments, all MDF Stethoscopes are handcrafted in the MDF artisan tradition since 1971. 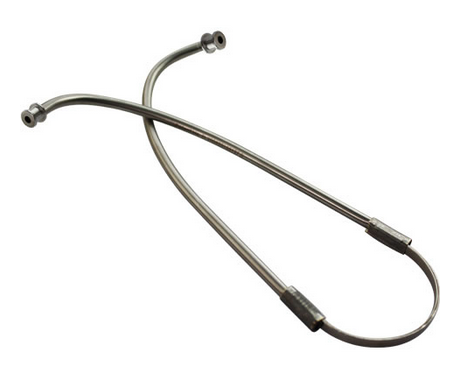 Chestpiece: Lightweight Dual-Head Chestpiece and acoustic valve stem are constructed of aluminum and brass. The Diaphragm side is fitted with an Ultra-Thin Fiber Diaphragm. 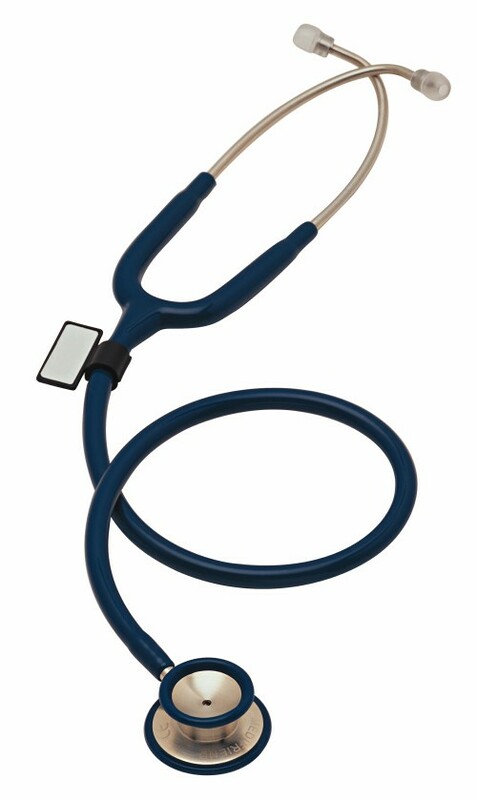 The MDF Dual-Head Stethoscope produces optimum amplification and high frequency sound transmission of the heart and lungs. The deep cone-shaped Bell detects acoustic sensitivity at low frequency sound transmission at 20-100 Hz. Both the Diaphragm and Bellare crowned with a non-chill durable PVC Diaphragm Retaining Ring and Bell Ring to provide greater patient comfort. 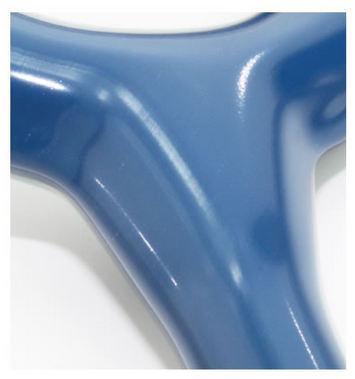 ErgonoMax Headset: Chrome-plated brass Headset Tubes and enclosed Headset Spring provide superior acoustic transmission. Handcrafted Headset, equipped with the MDF ComfortSeal Eartips, provides the anatomic fit for extended usage comfort. 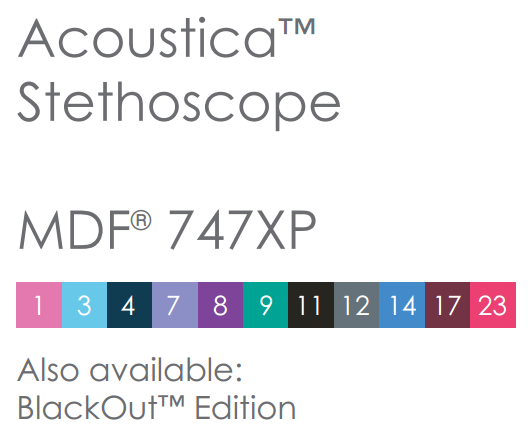 Also Included with your MDF Acoustica XP Dual Head Stethoscope: (2) ComfortSeal Eartips, (1)Ultra-sensitive Diaphragm and (1) ID tag. 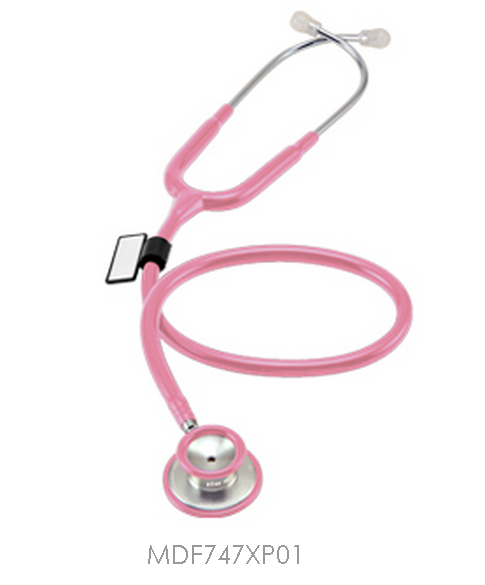 MDF Instruments Color Options for Stethoscopes. 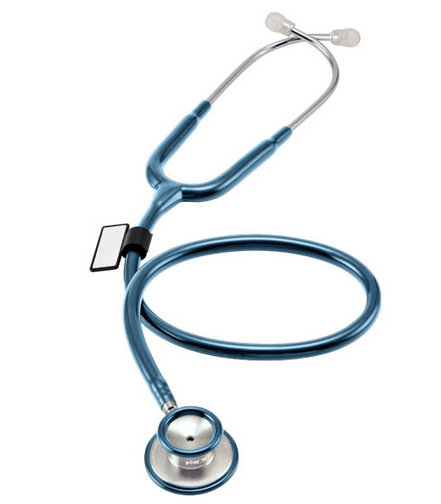 Dual Head Stethoscope Brochure outlines the options, warranty, features and benefits of MDF stethoscopes. 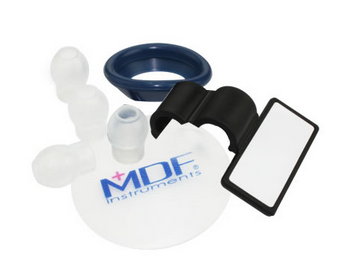 MDF Catalog displayes the different stethoscope choices. 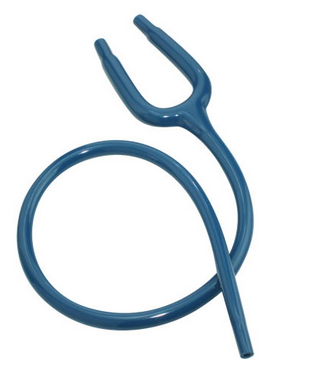 As a doctor in profession, I am using this stethoscope for sound transmission of the heard and lungs. 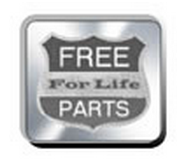 It is an affordable product and very easy to use. 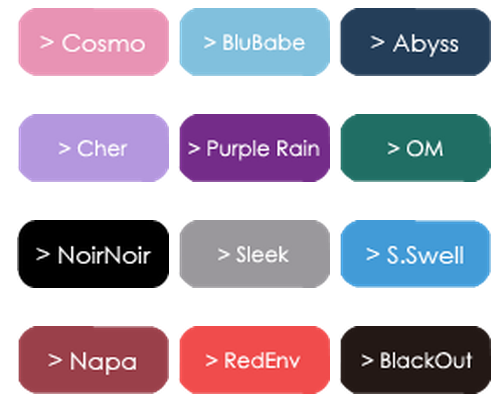 It is available in various colors to select and it is latex free. High quality product to use.